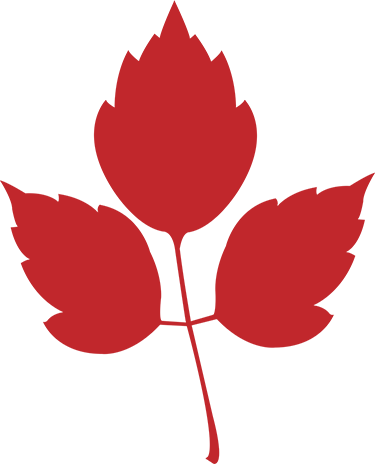 Reducing or mitigating risk associated with dead, diseased or broken limbs. 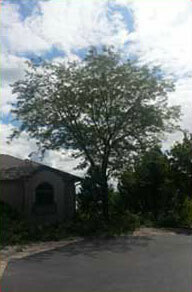 Providing roof or house clearance by selectively pruning limbs. Crown reductions for older trees and horizontal limbs over high value targets. It is important to remember that every leaf on a tree is an individual food factory, and is very important to the overall health and vigor of a tree. In the past, Arborists used to "thin out" trees to make the wind move through the crown with less resistance - modern studies have shown us that this method of pruning leads to increased limb failure, and overall poor vigor of the tree. Trees are designed as "tuned mass dampers". The higher the density of interior sprout growth along a limb, the better it's ability to dampen (slow down the frequency) the effects of wind forces on the limb as a whole. In this light, we elect to prune out deadwood and limbs that interfere with structures primarily, and leave as many limbs intact as possible. 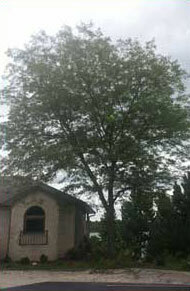 Oak (and American Elm) trees can only be pruned in the dormant season. Each municipality has specific dates for when this pruning can take place. Please contact us for more information. 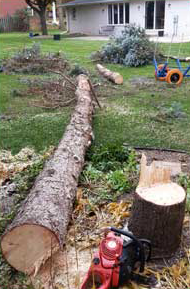 When a tree removal is necessary we have skill and knowledge to remove that tree in a safe, effective manner. Every tree has a unique location that may or may not include obstacles that need to be avoided. 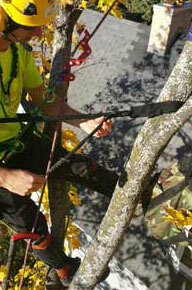 The climbers at Selner Tree & Shrub Care are skilled to remove trees in the most challenging locations. 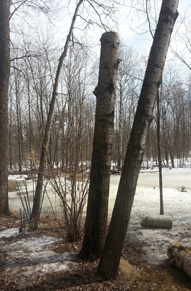 Habitat poles are something we will always try to incorporate when a tree becomes a hazard. We normally just take them down to a point where there is very little or no threat of it falling on anything when it does finally go. This leaves the pole standing for birds, bats, insects, and even small mammals a place to call home or find food. We have recently been researching how to incorporate man-made hollows for animals to live in right away. Different species require different size hollows. We can leave the size hollow for the species you are looking to attract. 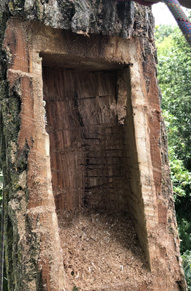 A tree with a structural defect may need the support of a cable or brace. Proper installation of this hardware is key in providing the right support for the tree defect in question. Prior to support system install the tree is pruned to reduce the weight and stress on the support system. There are two different types of cables that can be used: one is a metal cable and the other is a synthetic cable that is non- invasive to the tree. A rod may also be used for extra support at the weak branch union. 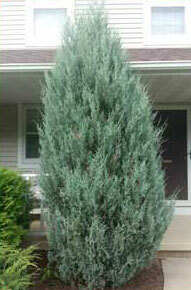 Planting of a tree or shrub can provide aesthetic beauty and value to a property. Improper planting of a tree or even shrub is very common, drastically shortening the life expectancy. 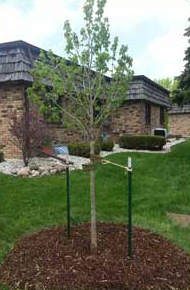 Our arborists at Selner Tree & Shrub Care will make sure that your tree or shrub is planted properly. As arborists we have the skillful eye to manage smaller ornamental trees and shrubs. An often over looked part of your property, shrubs are often managed in a way that provide little to no long term benefit. 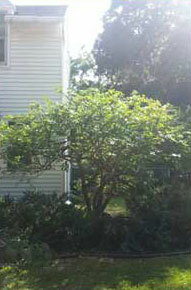 Our arborists manage shrubs to highlight their natural growth while also reducing their size if desired. 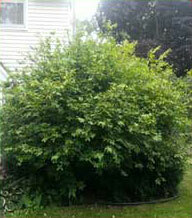 With multiple visits, shrubs can maintain their full potential year after year. 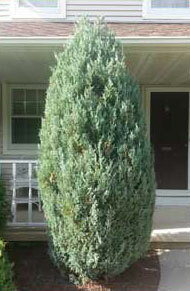 Evergreen shrubs like yews, junipers and white cedars can be managed to keep a formal shape. With a visit each year after the new growth pushes a tight formal shape can be maintained. 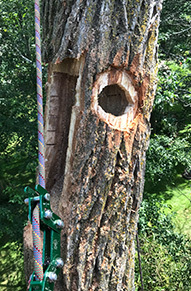 Whether an insect, bacteria, or fungus, the team at Selner Tree & Shrub Care will work to find the culprit and determine the proper treatment. 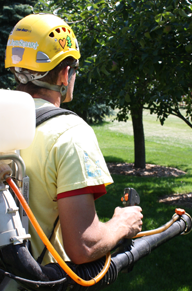 We have licensed individuals on staff that can apply foliar sprays, basal drench, or basal injection to manage all different kinds of tree stressors. Please look into our TreeVitals section on our website for more specific information. © 2019 Selner Tree & Shrub Care, llc.